So, the big ceremony for the Olympic games in London 2012 is done, and we here on bejbi.se loved it! 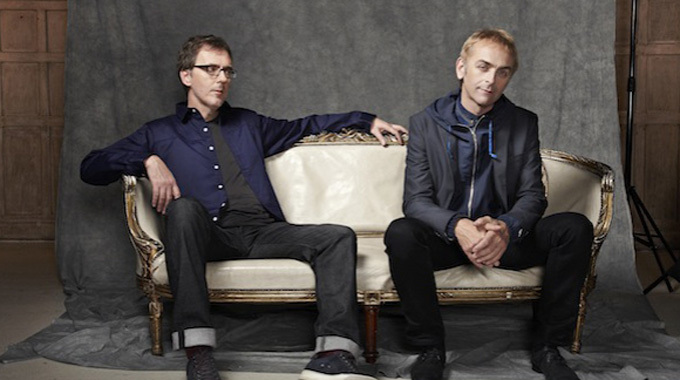 It turns out that no other than Underworld had been musical directors for the three hour long ceremony. And we have the tracklist.. embrace yourself, this is better than Tïesto’s ”Parade of the Athletes” from 2004. The cost for all this was estimated to £81m .. but the estimated value of airtime is £5bn! The ceremony had over four bilion viewers.